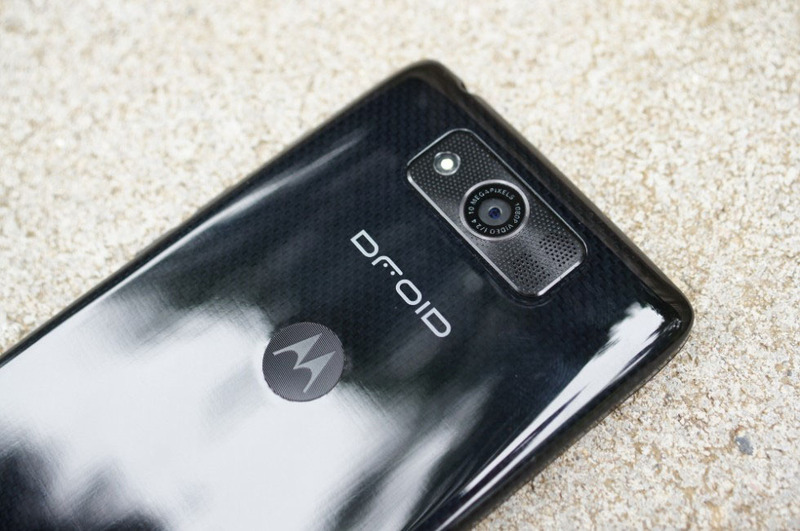 In July of 2013, days before Motorola was set to announce the original Moto X, the company was somehow persuaded by Verizon to announce a brand new DROID line. That line of phones included the DROID Ultra, MAXX, and Mini, all of which were very similar to the Moto X, only they came with the typical DROID experience of over-the-top branding and marketing. They were, by all means, flagship phones for their time that most figured would see the typical two years worth of updates. For the most part, that happened. Fast forward to today and owners of those DROID phones from 2013 still do not have Lollipop. According to Motorola’s David Schuster, they’ll never see it. In a post to his Google+ account today, Schuster has apologized to owners of the Ultra, MAXX, and Mini, noting that they understand “how important software updates are to our customers.” He then says that they are “unable to provide the upgrade” to Lollipop, but that they have an offer for owners of these phones to try and make the situation slightly better. The offer is for discounts on the DROID Turbo 2 or MAXX 2. Motorola is offering a $100 discount on the Turbo 2 and $50 off of the MAXX 2, should you be interested. To access those discounts, head over to Motorola’s site. At this point, I don’t think anyone should be shocked by this news. After all, these phones are more than two years old and are a full two major OS updates behind (Remember, Marshmallow has been out for months already.). The only thing that really shocks me is why they waited this long to make this announcement. Folks, this is what happens when you get bought by other companies who don’t care about past products or relationships with customers. Support staff are cut, teams are reduced, and companies like Motorola are left without the manpower to take care of the people who bought into their word years ago. It’s sad and unfortunate.